placed third in the Purple Puck in 2004 and placed first in the 13th Annual Gonzaga National C apital Hockey Tournament (The Purple Puck) in 2005. 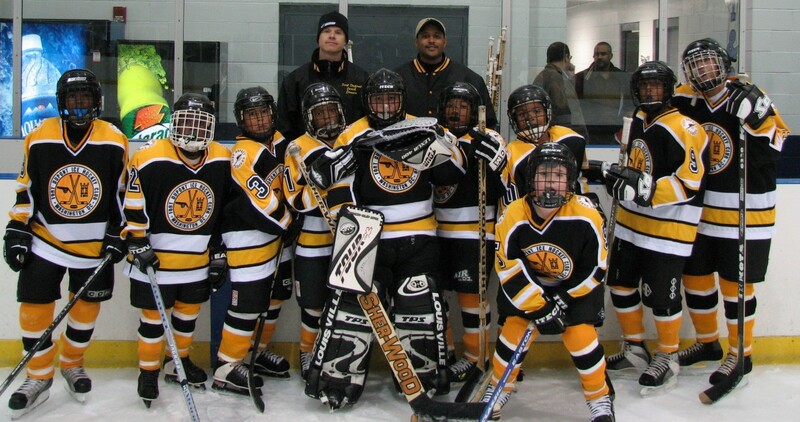 Fort Dupont Ice Hockey Club is one of only thirty-four programs throughout the United States and Canada privileged to be a member of the National Hockey League's (NHL) Hockey Is For Everyone (HIFE) Program and the oldest minority hockey program. Fort Dupont, named for Civil War naval hero Samuel Francis Dupont, is one of the forts that are collectively known as the Civil War Defenses of Washington, D.C. Our colors, contrary to popular belief, are not the Boston Bruins colors. The Black in our colors represent the Black soldiers who defended the fort. The Gold represents the brass buttons on their uniforms. The White represents the White officers.